Hello from the Make Shoppe! I just received a few more card orders…this time for August Birthdays. 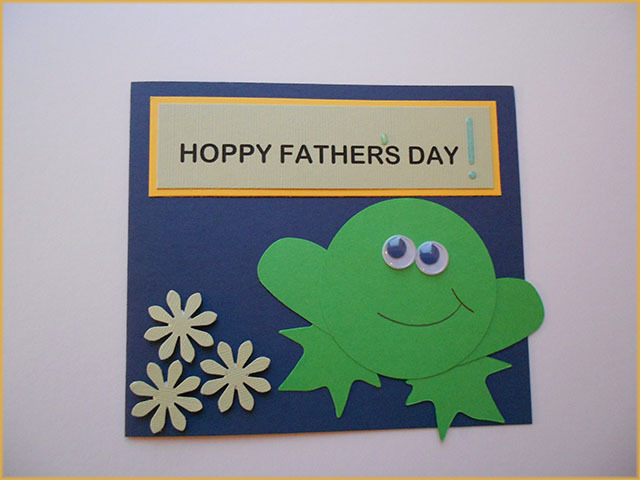 At the Make Shoppe we waste no time getting started so here’s a fun idea for you card crafters! Oh deer…is it too early to post about Christmas??? Wow…I can’t believe I’m already seeing items and promotions for the holidays. That’s nuts, right? I mean, when is it exactly appropriate to start the marketing and advertising for the seasons to come? Isn’t there a Fall between Summer and Winter? 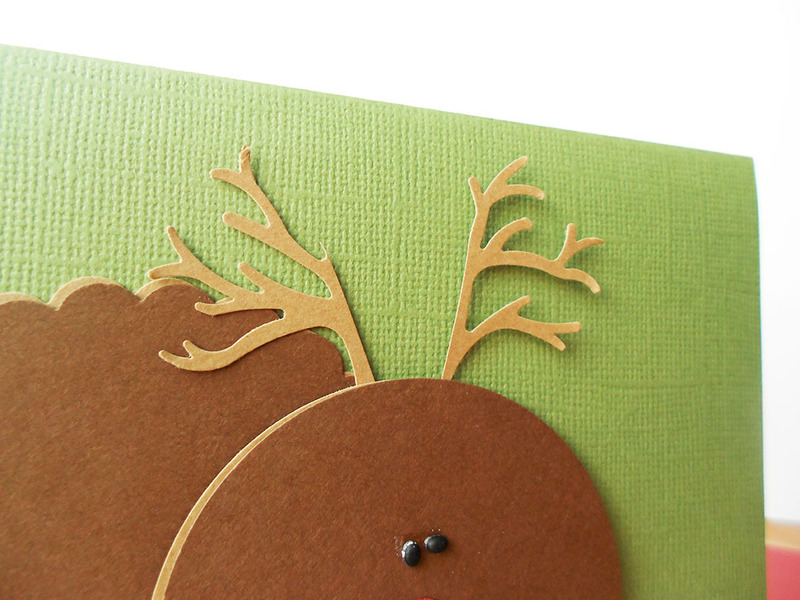 I’ve also received a few orders for some holiday cards this early on! 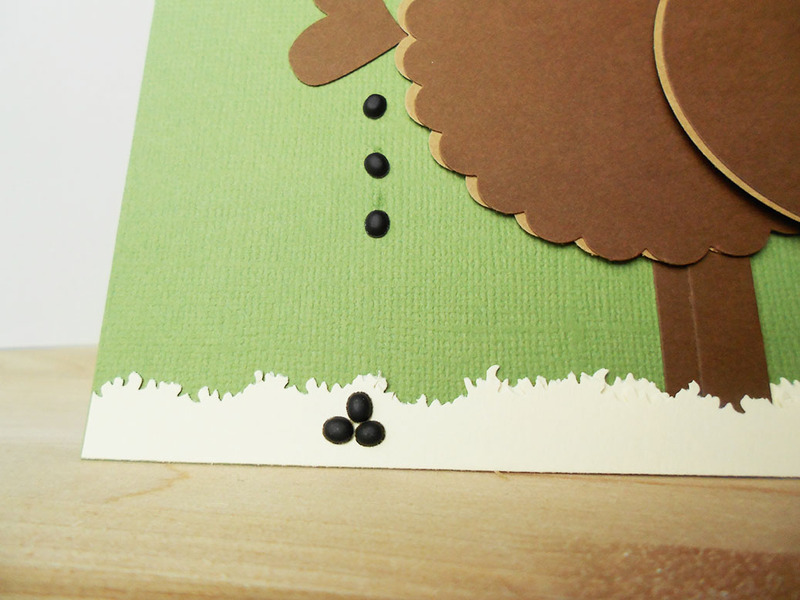 My customers usually just leave it up to me to design their cards and today…well did just that! Today’s mood was torn between still trying to enjoy summer but also realizing that the holidays are among us. 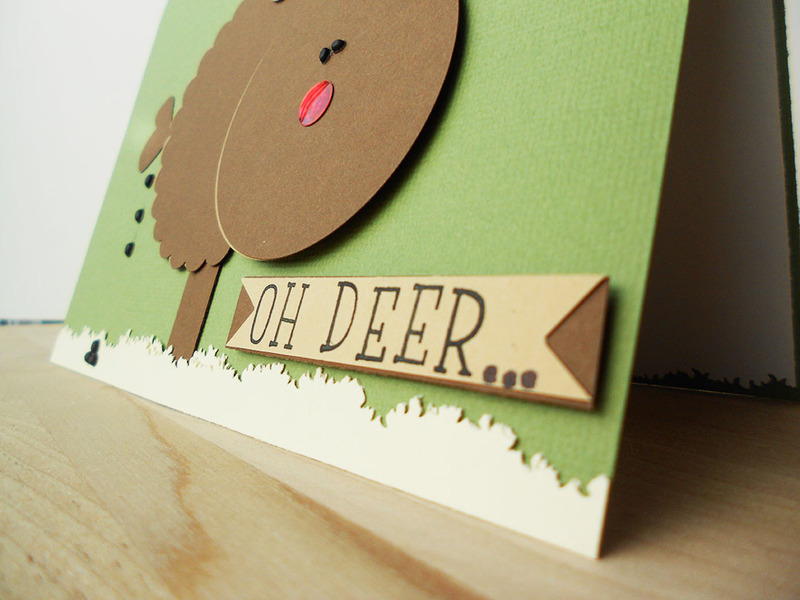 So, feeling quite goofy, I designed this “oh deer,” card as a reflection of my mood. A bit too rebellious you think? Who votes cute and playful?